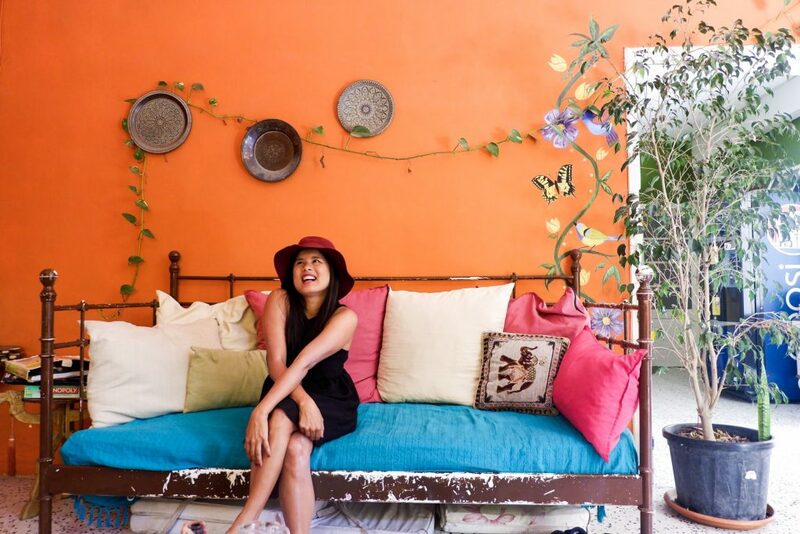 One of the most important things to look for when traveling is good lodging, and we just found that in St. Julian’s Boho Hostel. Being a tourist-frequented nation, Malta has no shortage of lodgings. 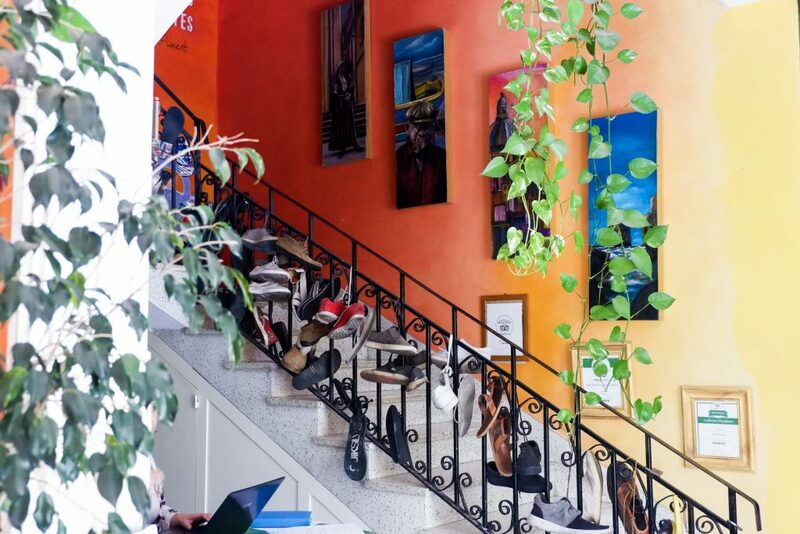 However, Boho Hostel consistently gets great reviews and is widely recommended by both tourists and locals alike. The hostel was our home in our planned 5-day (effectively, only 3-day) Malta excursion. It is a budget hostel that is perfect for backpackers and other travelers when budget is a primary consideration. You won’t find any posh trappings here, but you will find all the things you need for a relaxing and hassle-free stay — and some more. 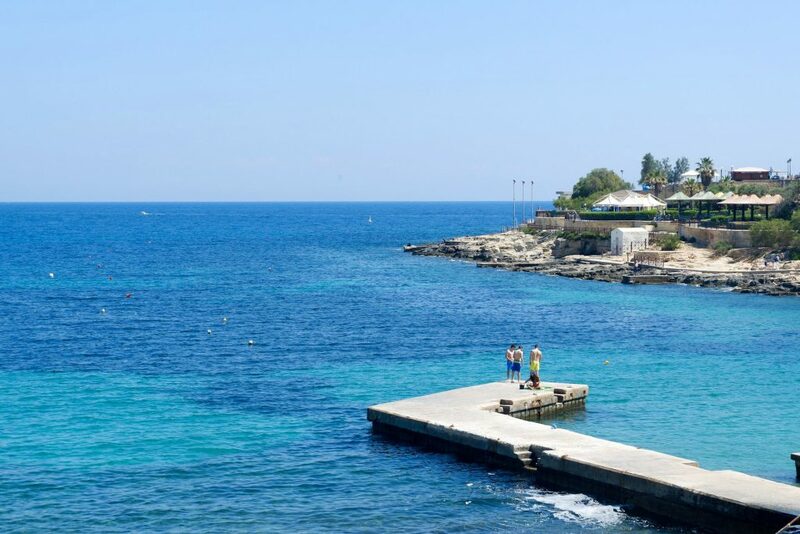 Boho is located just 20 minutes away from Paceville, which is known for being the epicenter of night-life in Malta. This is west of St. Julian’s which in contrast is one of the most chill places near the capital. Being in Boho allows you easy access to both these places to suit your style. Of course, it’s just a few minutes off from here to Valletta, which is the capital. The hostel can be reached by taking Bus 117 from the airport, and getting off at the Mater Dei Hospital. Then, take the Bus 110, and get off at the Mayr station. This lands you at Birkirkara road, which is near the street as the hostel. From the airport, travel time takes around 30-40 minutes. Once at Mayr, go up the Klarissi hill then turn right. Walk until you reach Dun Guzeppi Xerri, where the Boho is (landmark is a big windmill). Alternatively, you can also take a cab directly from the airport which will cost you around 20 EUR. Those who plan their trips in advance can also email the hostel with the arrival details, and a taxi can pick you up straight from the airport! This is really handy if you have a lot of luggage. The hostel is perfectly suited for backpackers and those who travel in small groups. Those who travel by the busful may not find it quite as comfy. The structure is a villa, so you will really enjoy it if you prefer a home-like atmosphere. Those who expect the meticulously-manicured surroundings of hotels may not find it up their alley, however. Despite the large area, the hostel only accommodates a maximum of 26 guests. This makes it easy to both associate with fellow travellers, while also maintaining a decent measure of privacy! Great common area, where you can meet and chat with other travelers! Just check out this perfect couch. If you like nature, you’d enjoy the fact that they have a garden. That’s something you don’t see everyday in these kinds of places. The rooms are huge, and there is enough room for all your activities. Of course, they have great staff willing to attend to the guests’ every need. Since there are a lot of travellers calling this their temporary home, it is easy to meet with a lot of cool people. I even met another Filipino while there! Part of the service is that they can give you all the necessary information you need to plan your day. It’s a relatively small hostel, and it’s not full-packed. This means you get to interact with everyone. They also have laundry service. You just give them your clothes and they’ll wash and dry them for you! It may not be something for everyone, but long term travelers will appreciate the fact that they no longer have to wait for their clothes in a laundromat. The bathrooms are always clean! This is a really great thing to have if you will stay for a few days at a time. While it’s a 10-minute hike up, it’s still easy to reach the mini-market and the bus stop. Besides, after all the food you will likely consume while staying here, you could really use the walk! There are also little things that make the stay a lot more wonderful, such as a book swap option from their collection, free towels, and even free maps and itineraries! 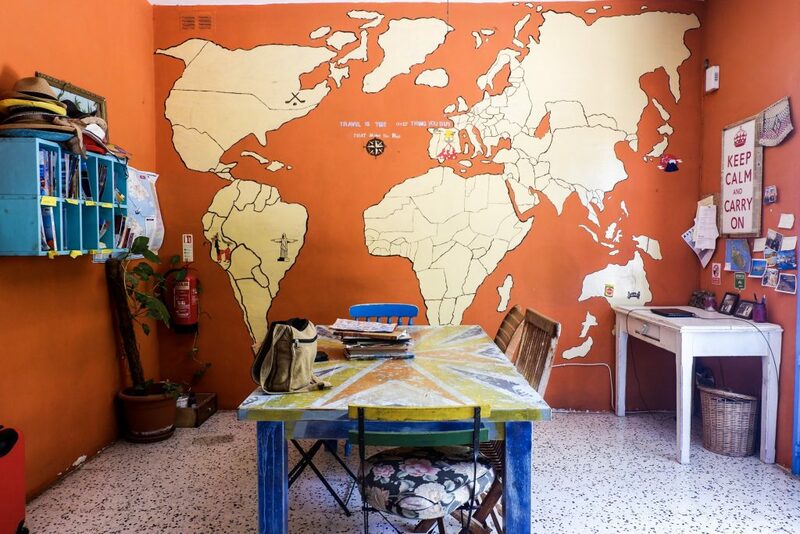 Overall, the Boho Hostel is a delightful experience with everything a traveler can look for. Once you get to travel often enough, you will realize that some niceties in more expensive lodgings can be done away with. Often you will find yourself paying for services you don’t actually use while you’re busy exploring the new location. You will find yourself looking for a more practical, more relaxing, more unique place to stay. The Boho Hostel exists for those times. 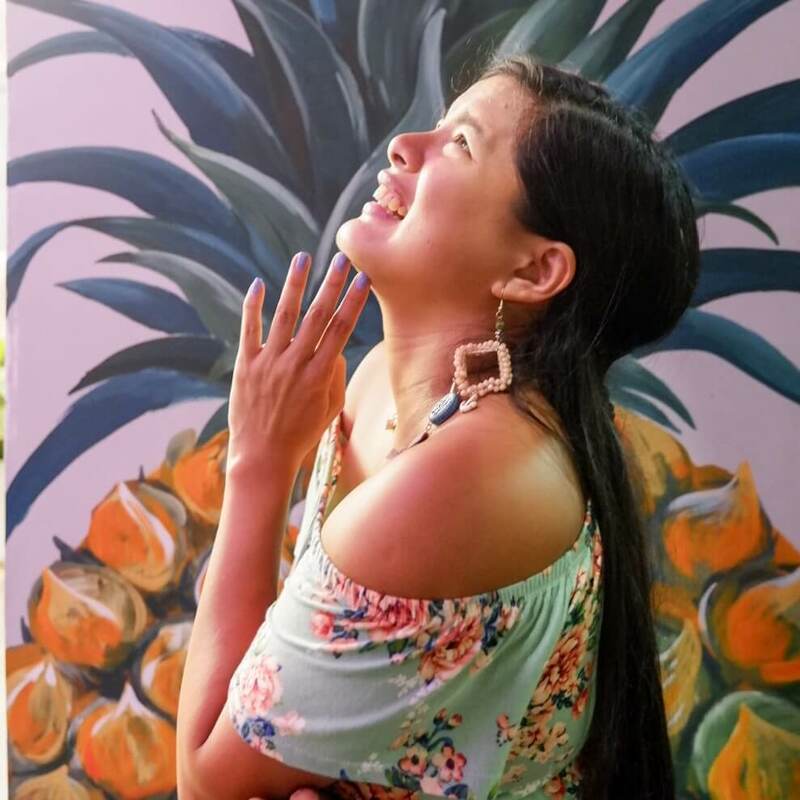 Hi Karla! Looks like you found an great hostel! The photos look awesome. It’s quite interesting that it only holds a maximum of 26 people. That sounds awesome to me. Thanks for sharing. Malta has become so popular recently. This place sounds nice. Do they have private room for couples do you know? Or is it dorms only? I like that they do the laundry for you. There is nothing I hate more while travelling having to do the laundry!! I am not one for hostels and that probably won’t change in a hurry if I am being truthful. Although this hostel certainly looks a boutique accommodation to have a affordable stay. 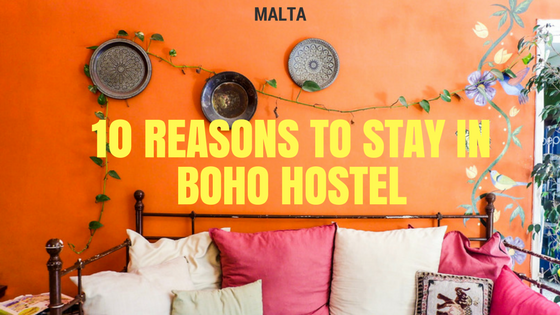 I love how this hostel has a garden and looks very friendly in accommodating their guests, you wrote this article very nicely and I am sure you have helped many backpackers who will make their way to Malta. Looks amazing and I love the vibrancy of the whole hostel. I love book swaps too and it’s great to see one here. I regard hotels and hostels as being some of the best places for recycling of books. I stayed at the Hilton Malta in St Julians recently, which is not far from Paceville, so I know the area you talk about well. Great to see the btahrooms pass the test – always a good sign! Thanks for sharing about Boho Hostel. It’s always good to know about budget friendly, cute and clean places in a convenient location! I love the look of the garden and the common spaces. Meeting fellow travelers is one of the best parts about staying in hostels. Will keep this place in mind for when we visit Malta. Sounds like a lovely place to stay. I’m more of a hotel girl, but this hostel looked really nice and modern from your photos. 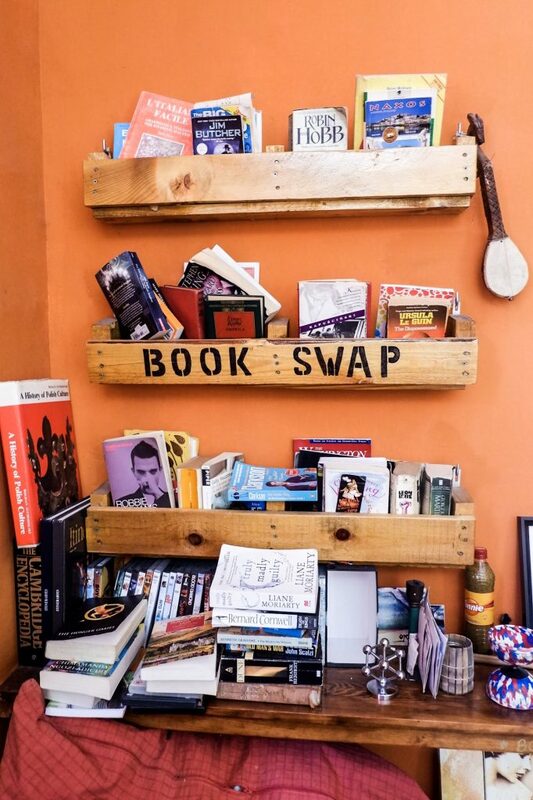 Loved this hostel, especially the book swap idea. I feel that a good hostel always offers the best experience and I will pick them over any luxury hotel any day. Hope it is not that costly either. Girl, you had me at the name! Boho Hostel?! I love anything with a bohemian vibe! Then there are all the perks as well! I love the book swap and that gorgeous map on the wall. I also love gardens! Thanks for sharing your review! I would have started with the bathrooms are clean. That is really important to me in hostels. I do like that it has a common area made for socializing so many hostels lack that key feature.